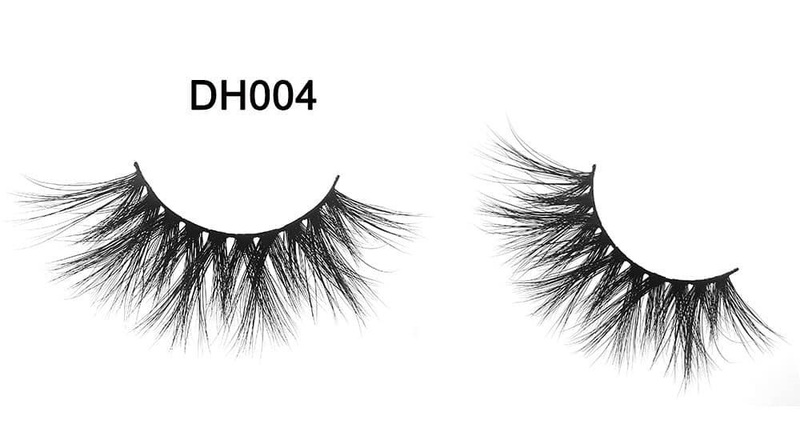 DH004 The fourth style of our big eyelashes is very beautiful, natural and easy to wear. 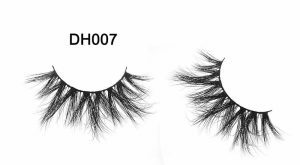 Design style: This design of the eyelashes is very similar to the DH002, but it is slightly different. 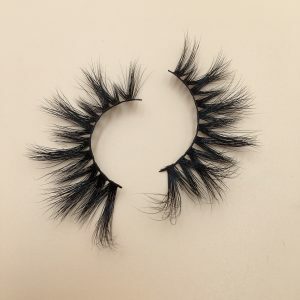 The only difference is that this eyelash is very hot sell. 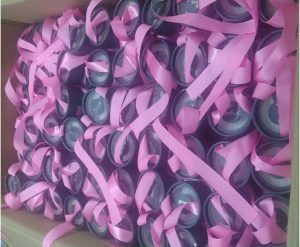 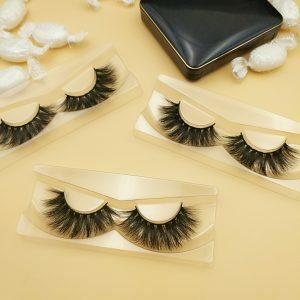 Now many customers come to buy our eyelashes. 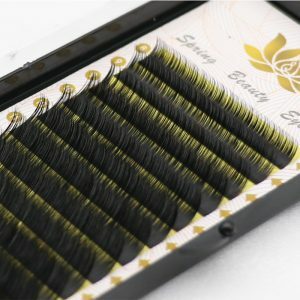 Need to book, because there are too many customers now, so if you need it, be sure to contact us in advance.. 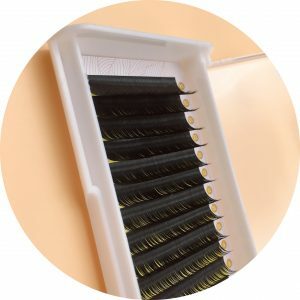 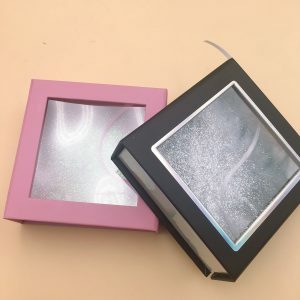 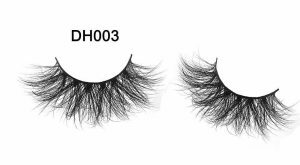 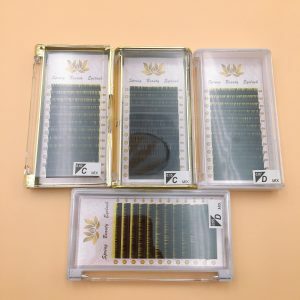 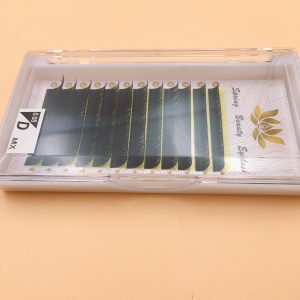 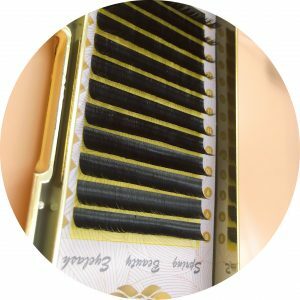 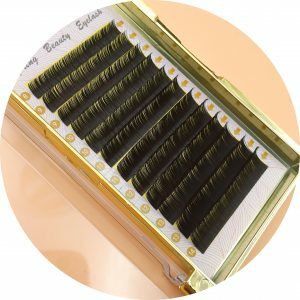 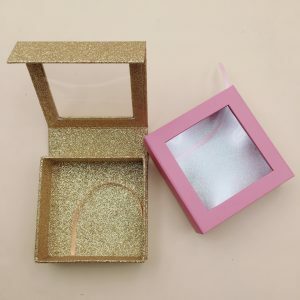 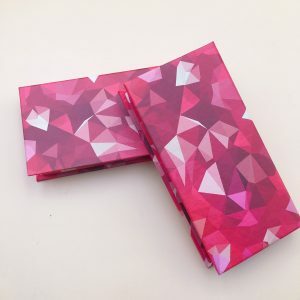 So dear, if you want to know more about big eyelashes, and want buy our DH series big eyelash vendors wholesale, you can contact us, we will give you the best advice. 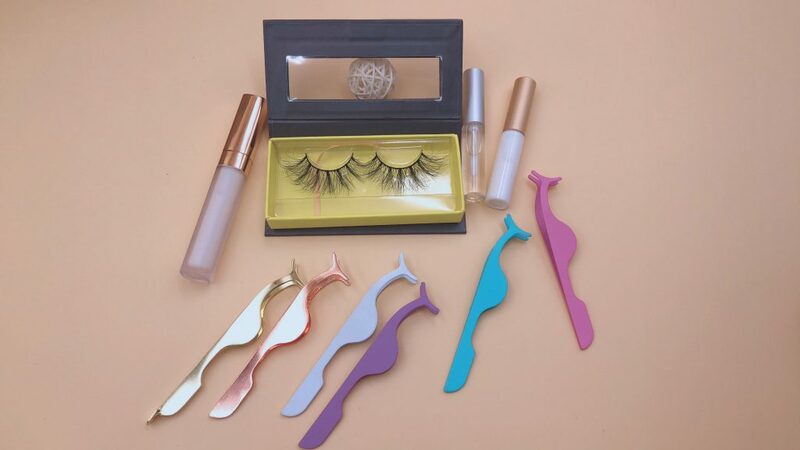 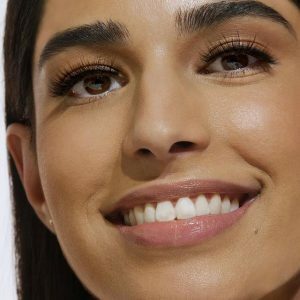 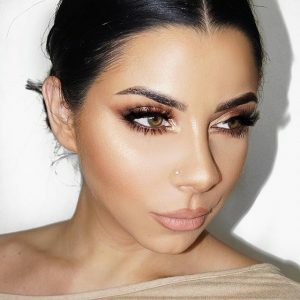 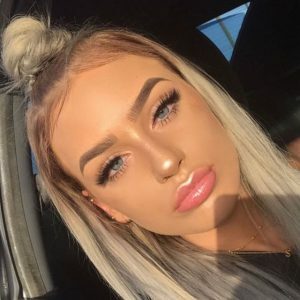 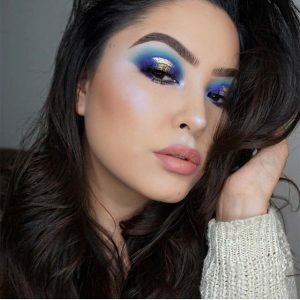 If you are among the large percentage of women who desire to grow longer eyelashes and make lashes look thicker in order to look great, you are lucky because technology offers you a variety of solutions for this concern. 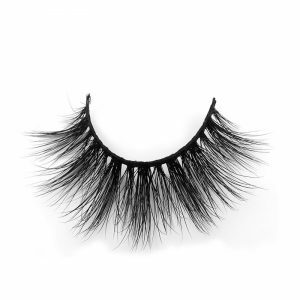 There are several alternatives towards achieving longer and thicker eyelashes. One of these alternatives is the use of mascara. 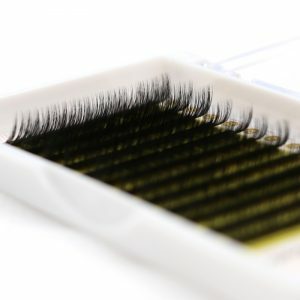 The application of mascara to your eyelashes can make them look thicker, longer and darker which help in enhancing your overall physical appeal. 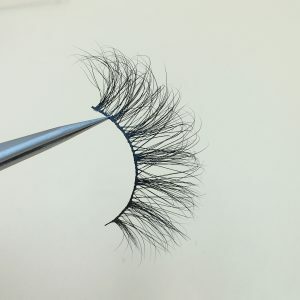 Applying this only requires a small brush and when the application is done, you will be able to see an illusion of thicker and longer lashes. 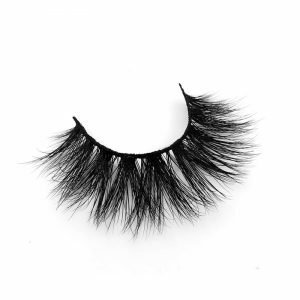 However, this product is also considered imperfect. 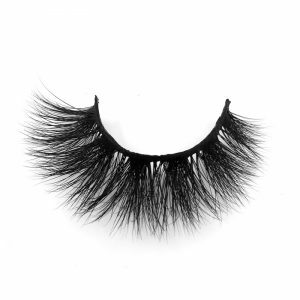 There are those types of this product that cause smears on your eyelids once your eyes come in contact with water. 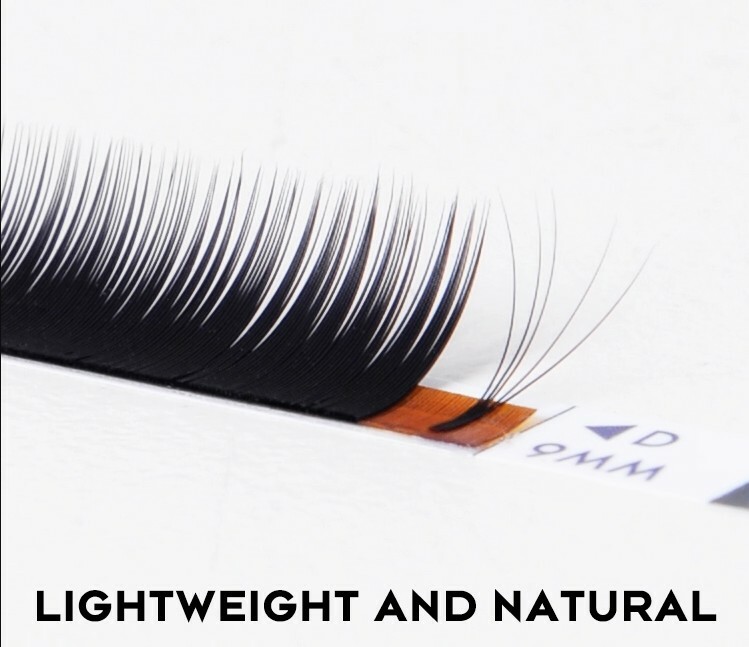 Because of this problem, some manufacturers created mascaras that are considered waterproof. 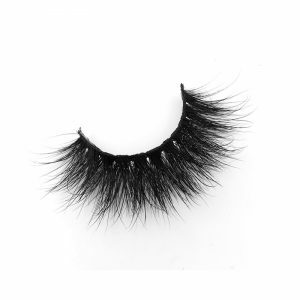 This way smears on eyelids may be prevented once the mascara is used. 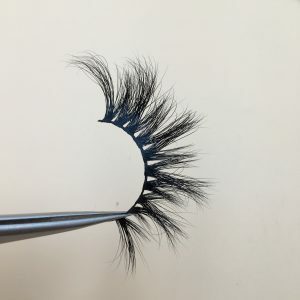 Another alternative that will help you grow longer eyelashes is through the application of false mink lashes or lashes extensions. 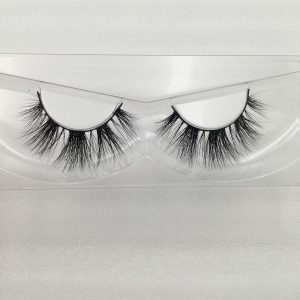 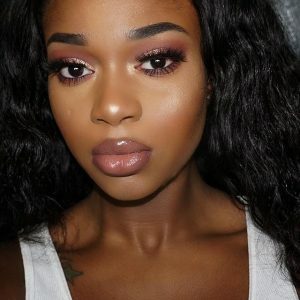 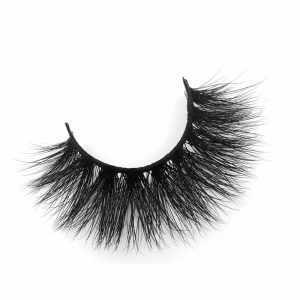 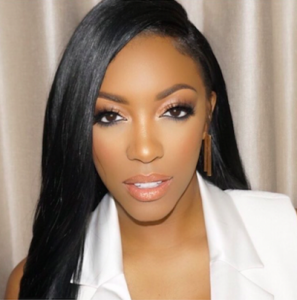 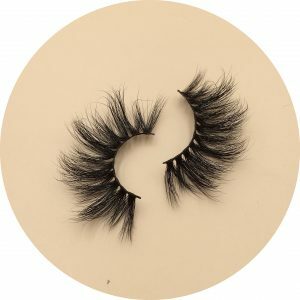 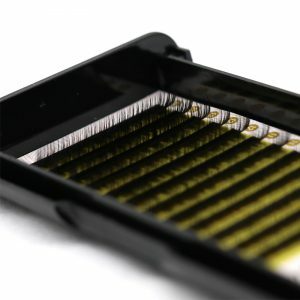 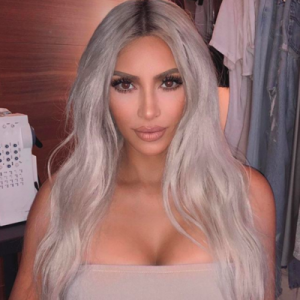 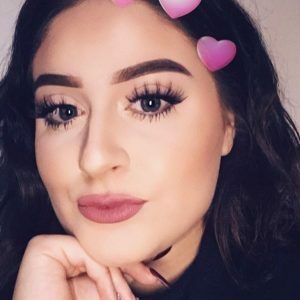 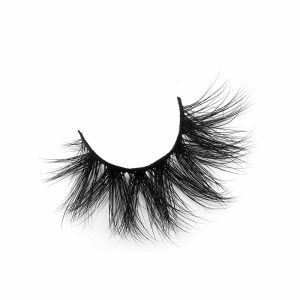 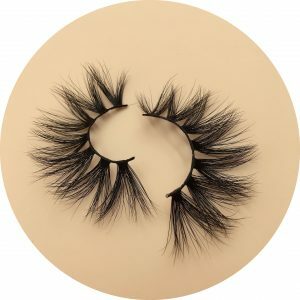 These faux mink eyelashes actually come in wide variations. 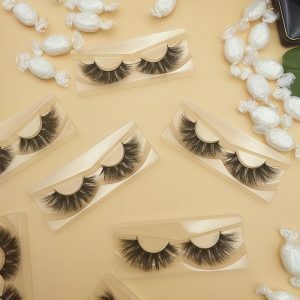 You may choose to purchase single lashes or that full set. 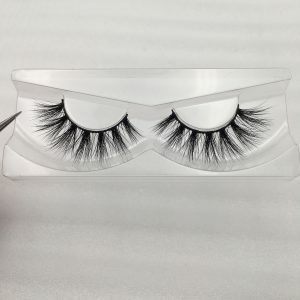 The single lash is that which is glued in the upper and lower portion of your eyelids for the purpose of filling in those thinned lashes. 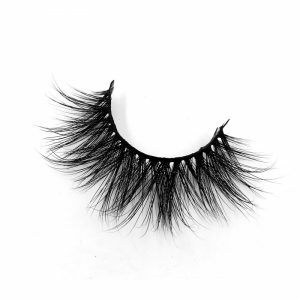 Doing this will give your lashes a thicker and longer appearance. 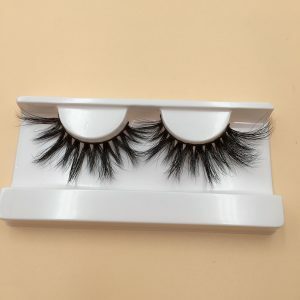 When it comes to the cost, these false lashes are considered to be inexpensive. 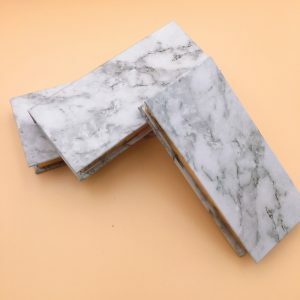 It is because these are not meant to be reused. 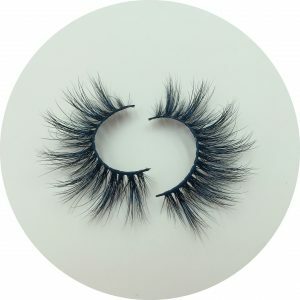 These are also known to come in a variety of styles and looks. 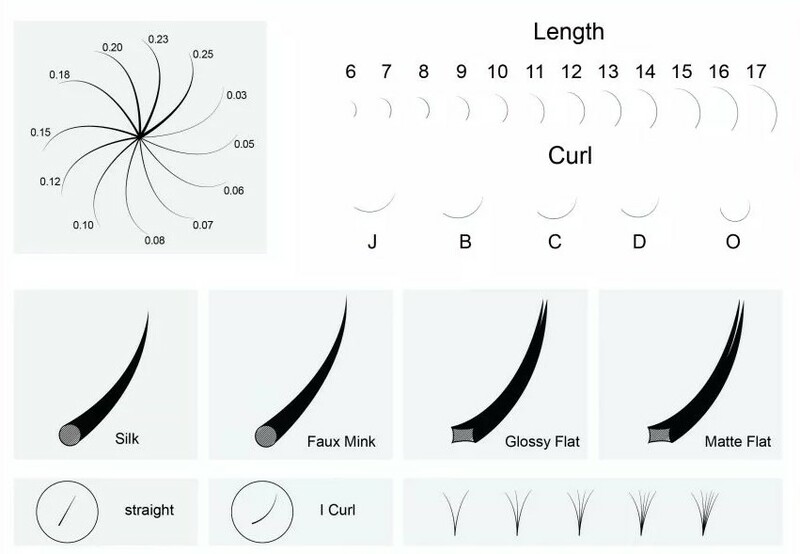 You will be given the choice as to what specific style you would want to use. 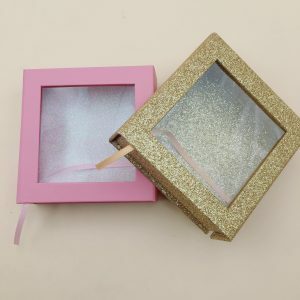 However, the common complaints about this are that the process takes up too much time and is difficult to do. 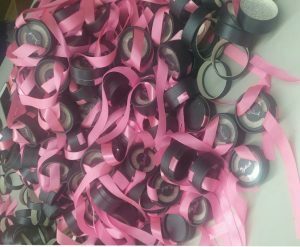 It takes up a lot of our time, but the results are good. 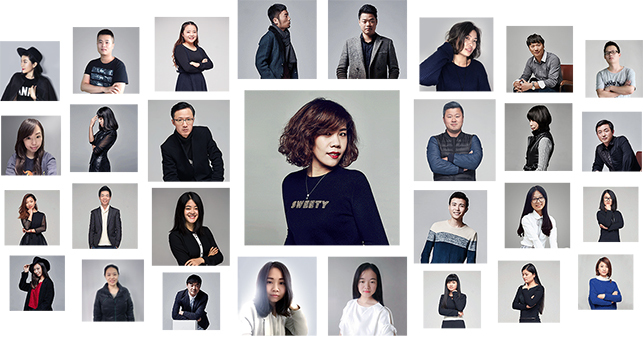 It gives us confidence and beauty. 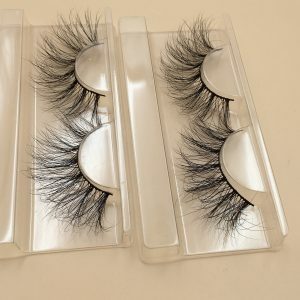 So if you want to look more beautiful or choose an eyelash that fits your eyes, please contact us. 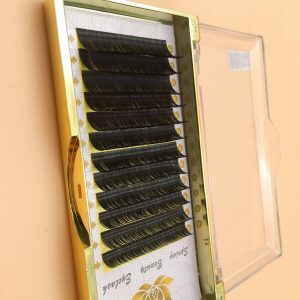 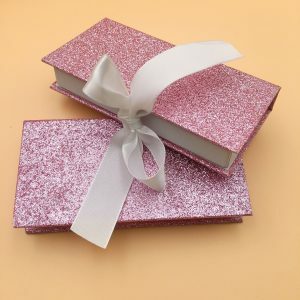 We will choose the best product for you, of course, if you have anything need help, we will try our best to help you. 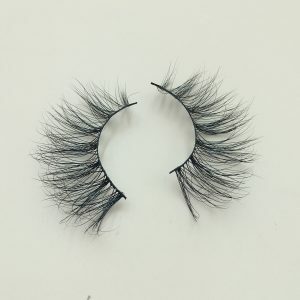 So don’t worry that the eyelashes will not suit you dear. 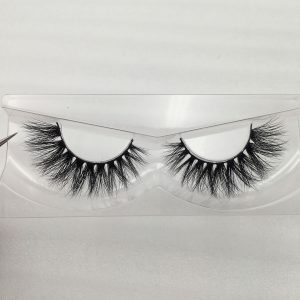 I look forward to your contact with us.